Rosibeth Cuevas, 21, sits on a bench that was dedicated to those who died in a 2014 bus crash in Orland. 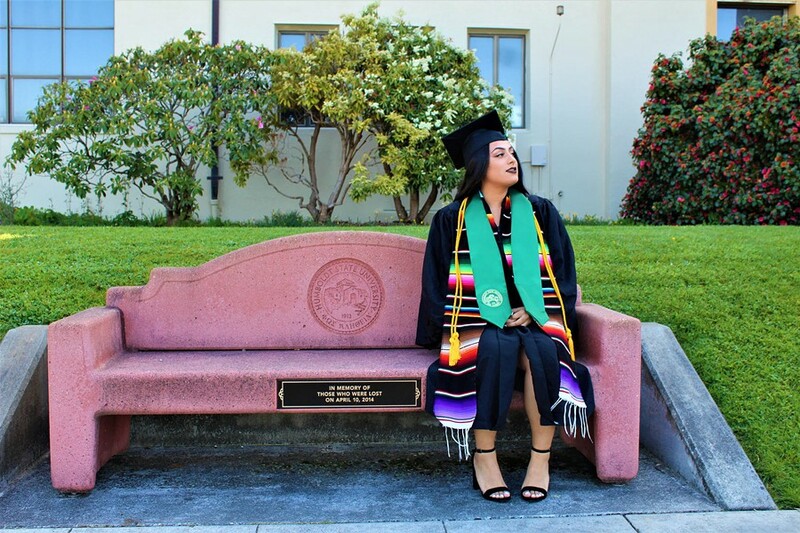 A survivor of the crash, Cuevas is now graduating from Humboldt State University. 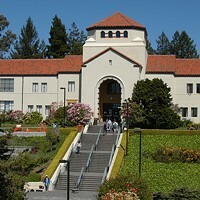 Saturday will mark an unlikely right of passage for Humboldt State University senior Rosibeth Cuevas. It’s not just that she will be the first in her family to graduate from college when she walks across the Redwood Bowl stage to get her degree in criminology and justice studies. It’s also that she is one of six HSU graduates who survived the the fiery Spring Preview bus crash near Orland four years ago that took the lives of 10 people, including five prospective high school students traveling from Los Angeles to Arcata to visit HSU. In an interview with WBUR Boston, Cuevas described how in addition to the physical injuries she sustained in the crash — fractured teeth and injuries to her spine, neck and wrist that necessitated several surgeries — she also suffered survivor’s guilt. But Cuevas also talks about how she and the other crash survivors were motivated to get their degrees by the memory of that dreadful day and the 10 lives lost. 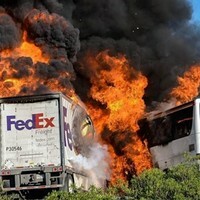 Bailey’s piece — which also includes a radio segment with live interviews — also includes the comments of Evelin Jimenez, whose 18-year-old brother Ismael died on the bus while attempting to rescue other passengers, and who has kept in touch via social media with some of the survivors, including Cuevas. The full piece is well worth a read and a listen. Find it here.